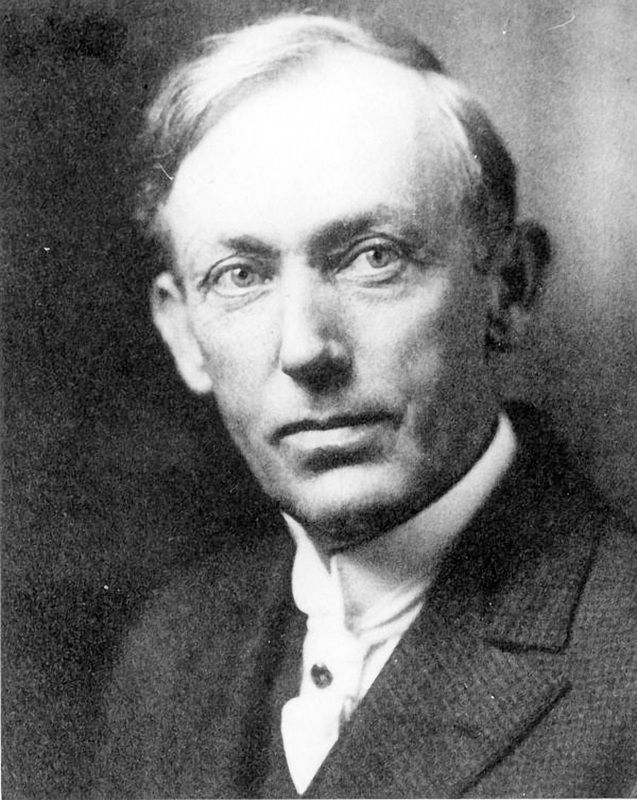 The namesake of one of our city’s most important institutions, it’s not enough to study the life of Dr. James Jackson. One must emulate it. It’s one of those names you see and think little of. Along with Brickell Avenue and Flagler Street, the namesake of one of our city’s finest healthcare providers has a rich and rewarding history all its own. 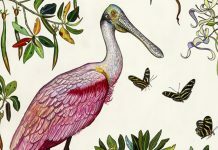 Named “Miami’s First Physican,” Dr. James A. Jackson, a Florida native, was attracted to the then almost-entirely unknown Miami area by the same agricultural opportunities that got the attention of industrialist Henry Flagler. The heart of a city that at that point consisted entirely of dirt roads and single-story shotgun shacks, Dr. Jackson left an indelible legacy of philanthropic outreach, including a trusteeship of the Miami Normal Industrial School, one of the first educational institutions that cut across racial lines. 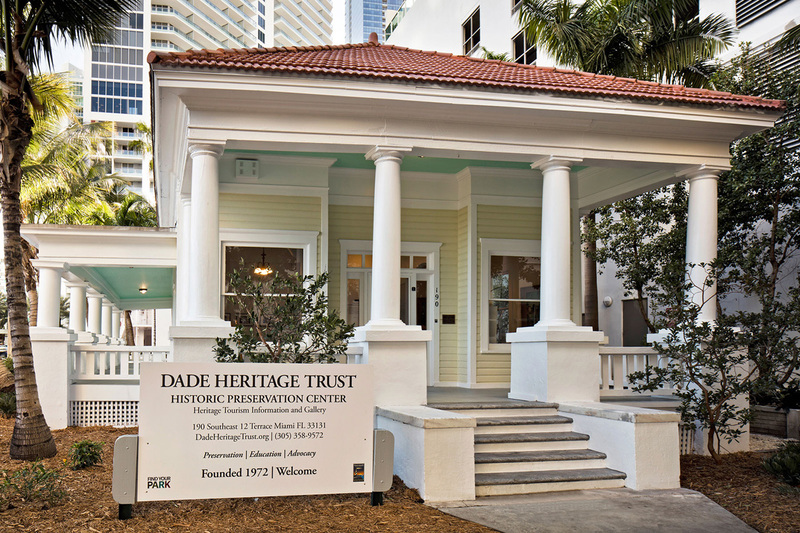 Below is Dr. Jackson’s office and surgery building, originally constructed in 1905 and today the home of the Dade Heritage Trust, a vanguard ensuring that everyone is aware of our city’s legacy; DadeHeritageTrust.org.